Don't overlook the value of sketches on grid paper! Getting your ideas down on paper is a quick way to map out the basic look and feel of your app. Designing a game that requires a completely custom interface? Drawing your concept on paper may be your only rapid option, since this would be impossible to do with only the standard controls available in Interface Builder. Sketch it first by hand to work out the design kinks, and then construct the final custom artwork in Illustrator or Photoshop. 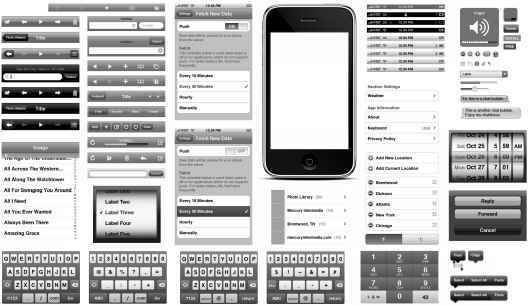 Figure 4-7. iPhone-related sketching templates and stencil kits are available from third-party designers. Although all the downloadable templates are truly well done, I couldn't find a comprehensive solution that matched my personal design needs, so I opted to publish my own unique, grid-based templates in The Developer Sketchbook for iPhone Apps, which includes more than 500 pages of portrait and landscape UI templates, app navigation flowcharts, and app icon design templates. Also available is Dean Kaplan's iPhone Application Sketch Book from Apress, with 150 pages of handy templates. If you're looking for an iPhone design notebook to take with you when you're away from the office or simply a central place to keep all your app ideas organized, these two printed solutions are worthy additions to your development arsenal. If drawing on paper is not your thing and you're more comfortable working in Photoshop or Illustrator, other resourceful designers have graciously donated comprehensive sets of interface elements to the iPhone developer community, conveniently stored in layered files, making the creation of pixel-perfect mock-ups extremely easy (see Figure 4-8). If you don't own a license for Photoshop or Illustrator or you're looking for a more budget-conscious prototyping option, then OmniGraffle is an inexpensive solution for Mac users. Although originally developed as a diagramming tool, OmniGraffle has become a popular choice for constructing wireframes and interface design mock-ups. One of my personal favorites is Balsamiq Mockups, a robust, cross-platform Adobe AIR application that features a vast toolkit of "hand-drawn" UI elements for both desktop apps and iPhone apps. This unique approach produces mock-ups that are very clean and professional while still looking as though they were drawn on paper. Discover how a single application could generate $1000's of dollars, instantly. The simple, low cost system for outsourcing app development to freelancers. 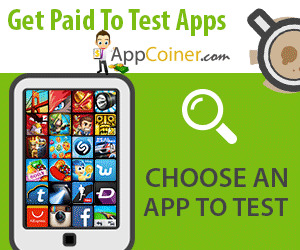 How to quickly evaluate applications so you can create a high profit one of your very own. 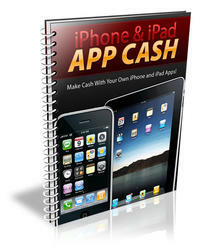 The fastest way to leverage the popularity of iPhone and iPad apps to skyrocket your income. 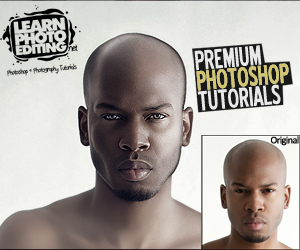 Top methods for promoting your application for maximum exposure. How to dram iphone from paper?